Development studies are currently in a state of flux. Long-accepted wisdom is being dismissed by new generations of scholars who increasingly set development and globalization on the same continuum as colonialism, premised as they are on a shared reductionist assumption that progress and growth are objective facts to be measured, assessed, and controlled. This book gathers contributions from a number of prominent scholars who are on the cutting edge of this transformation in development studies, and the result is a clear picture of where the field is today, and where it likely will be headed next. 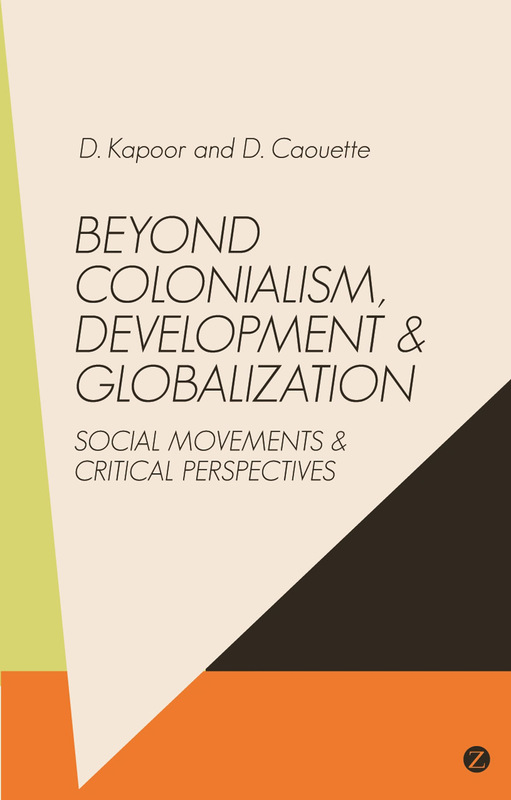 Positing a new “development from below,” one that foregrounds the perspective of previously marginalized groups and movements, the book enables us to reimagine development studies in a new, more productive, more radical way.